Landon Donovan didn’t make Klinsmann’s list for the 2014 World Cup in Brazil, and that was a shock not only to him but to most football fans around the world. 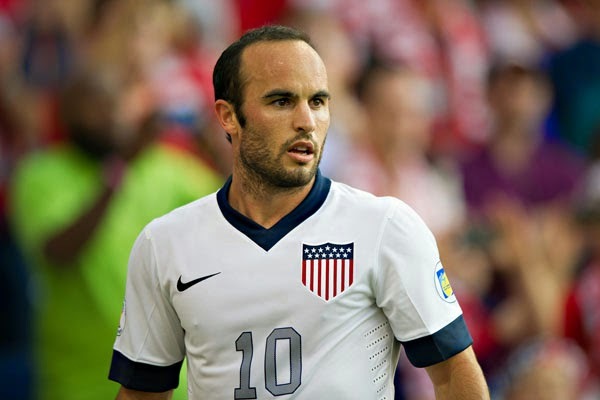 He is the best goal scorer in the history of MLS with 136 goals and also USA national team all-time leading scorer with 57. He was devastated with his exclusion from the team, but always claimed he would support his country and team mates during the tournament. When asked by ESPN to comment on his countries loss to Belgium in the round of 16 by a score of 2-1 he said: “USA played three mediocre games and only deserved the win in one of them, which was against Portugal”. He went further and commented on the loss against Germany and Belgium by saying: “Only a great performance by Tim Howard avoided a bigger defeat against Germany and Belgium”. Later on he took to twitter to leave words of encouragement to his former team mates and the national team. The LA Galaxy forward now comes across as someone who is still feeling bitter about the fact that he was left out of the team and almost happy with their elimination. 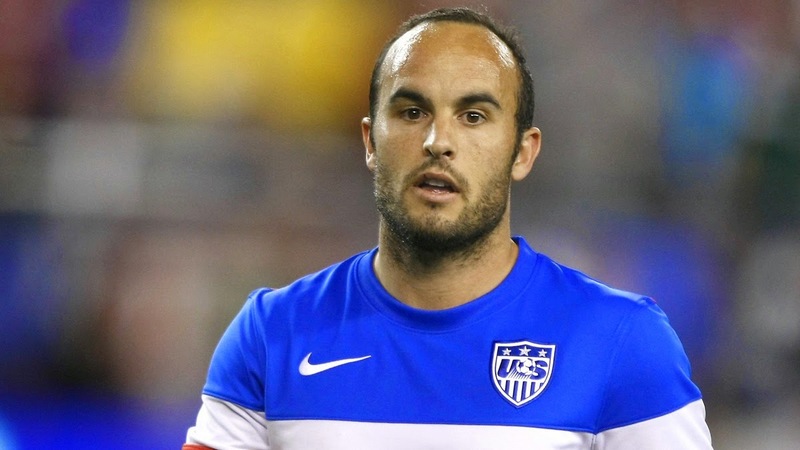 I don’t see him making the squad as long as Klinsmann is in charge. I think he once again is proving that he is a great player but a horrible person. 100% agreed. Hes always been a douchebag, and keeps on proving it. He should keep quiet, instead he comes across as sour grapes.